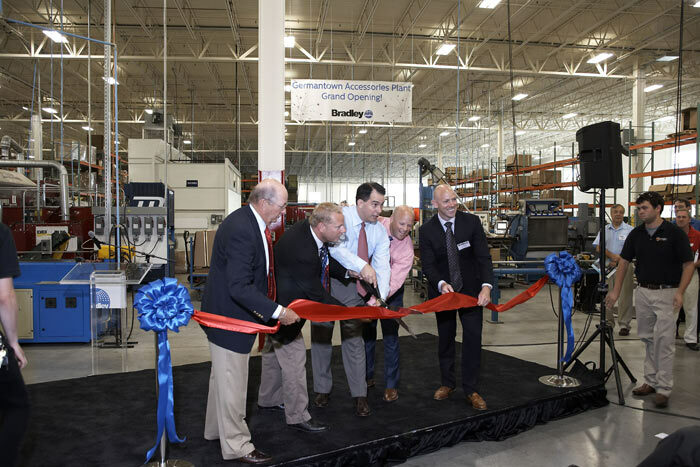 Wisconsin Governor Scott Walker and Bradley owner-managers officially opened the new state-of-the-art Bradley Germantown Accessories Manufacturing Plant. 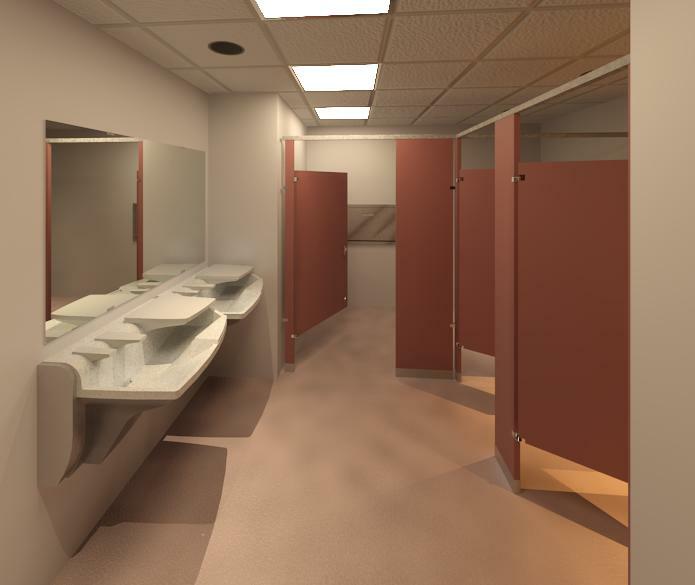 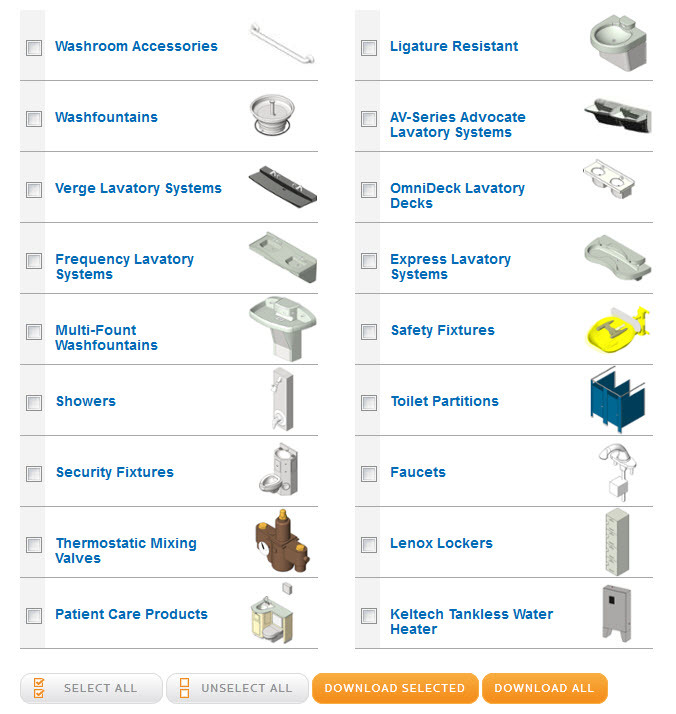 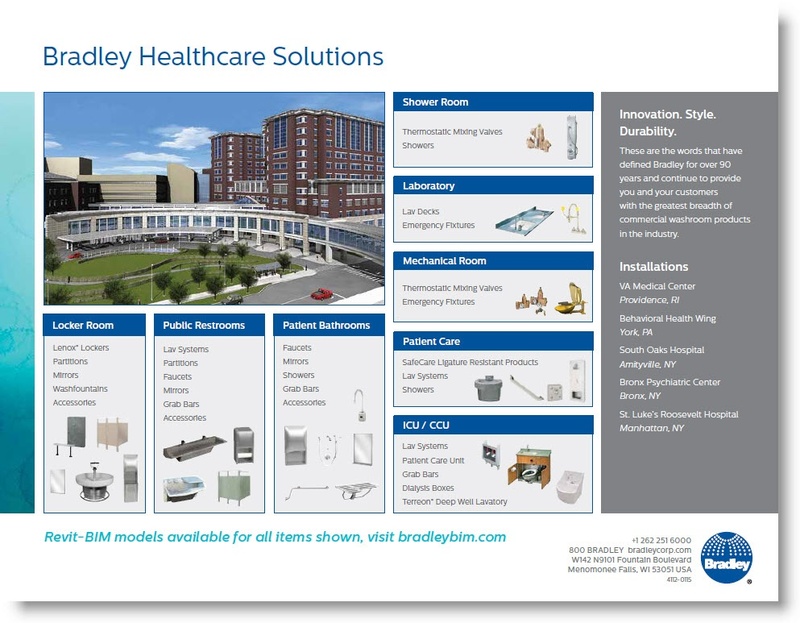 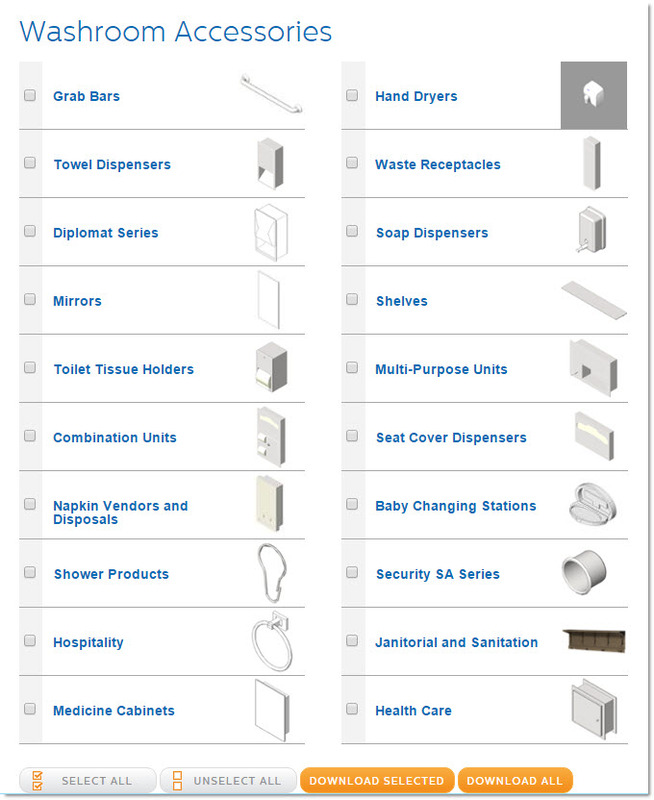 Bradley Toilet Room Accessories in the Bradley Revit Family Library (1000 Revit Families) are built in this manufacturing facility. 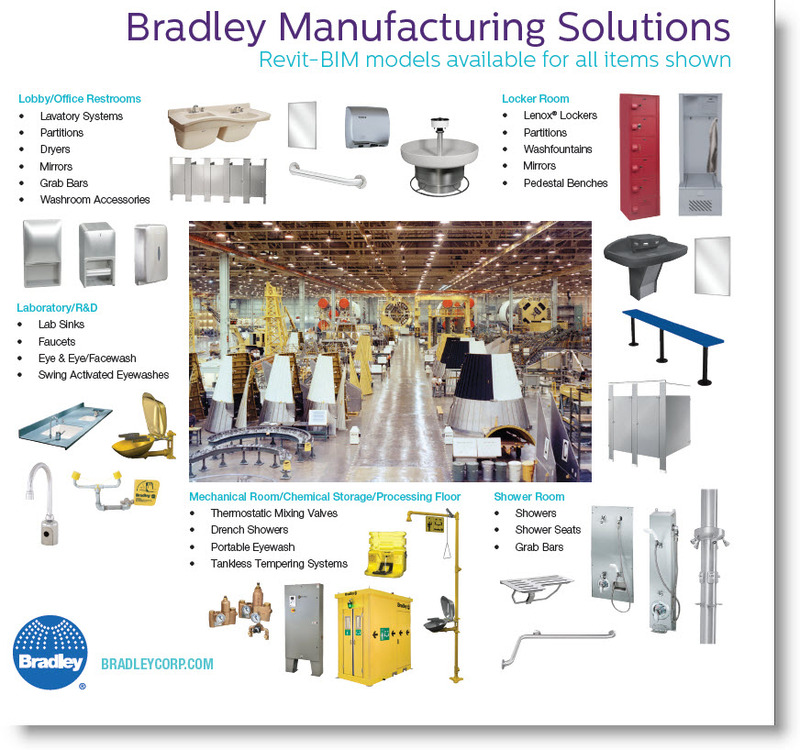 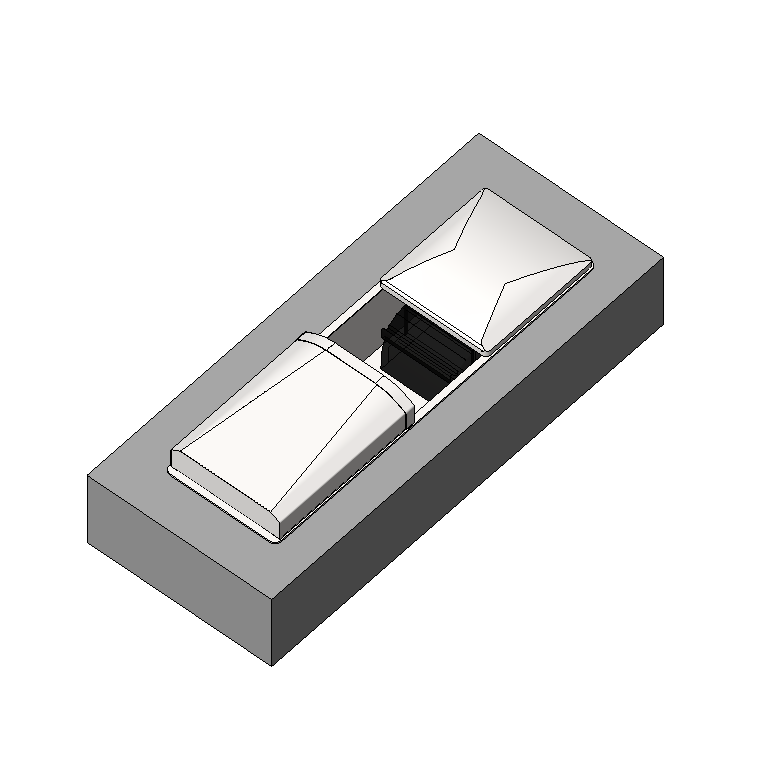 The Bradley BIM Team uses this Revit Tagging and Revit Scheduling test process as part of our Quality Assurance Process prior to adding families to the Bradley Revit Library.